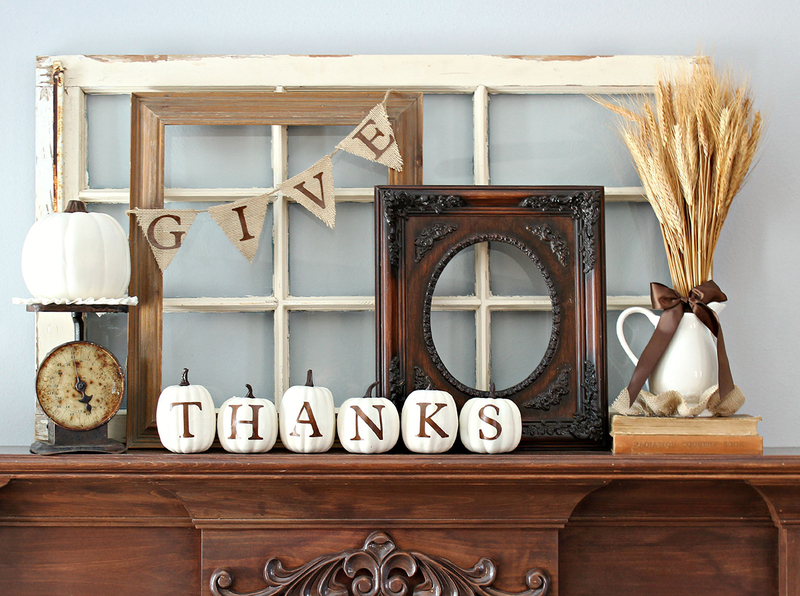 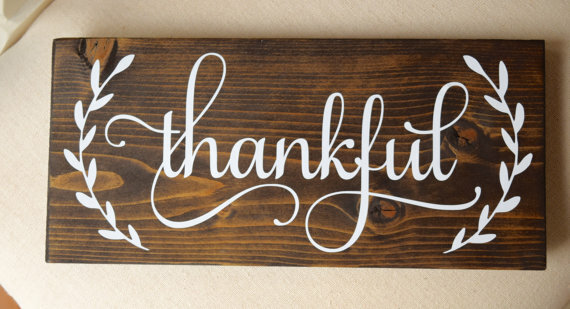 Thanksgiving decor ideas don’t have to be difficult to come by. 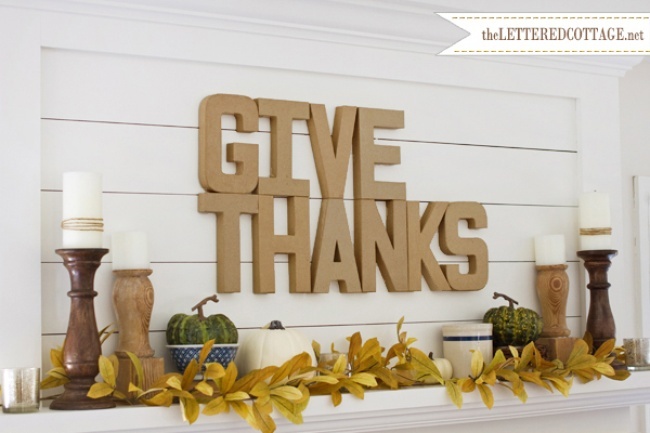 Generally, some useful supplies to keep on hand include wooden materials such as wood pallets, wood cut out shapes, and wooden blocks. 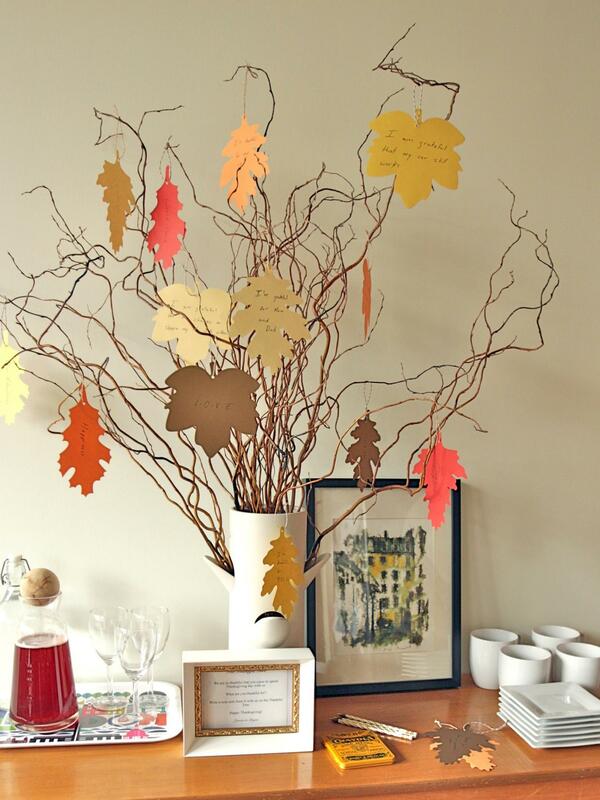 No Thanksgiving decorations are complete without a generous supply of silk or paper fall leaves on hand. 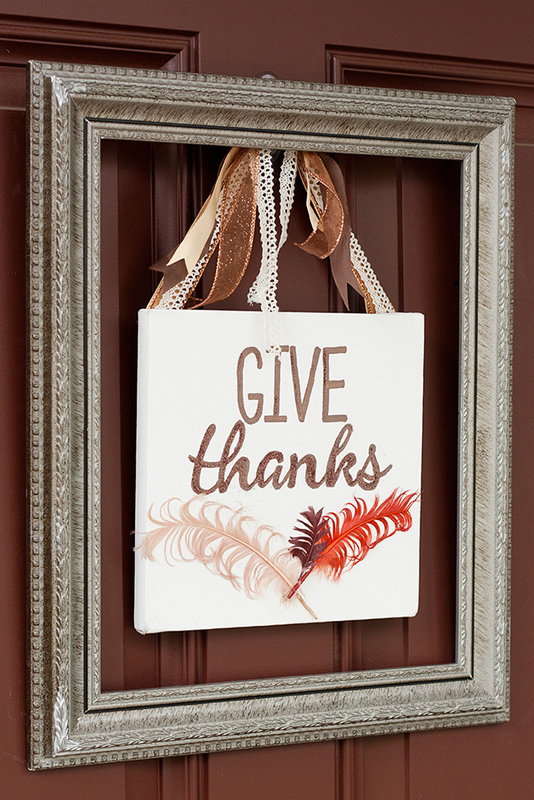 These can be pre-strung or loose for the decorator’s needs. 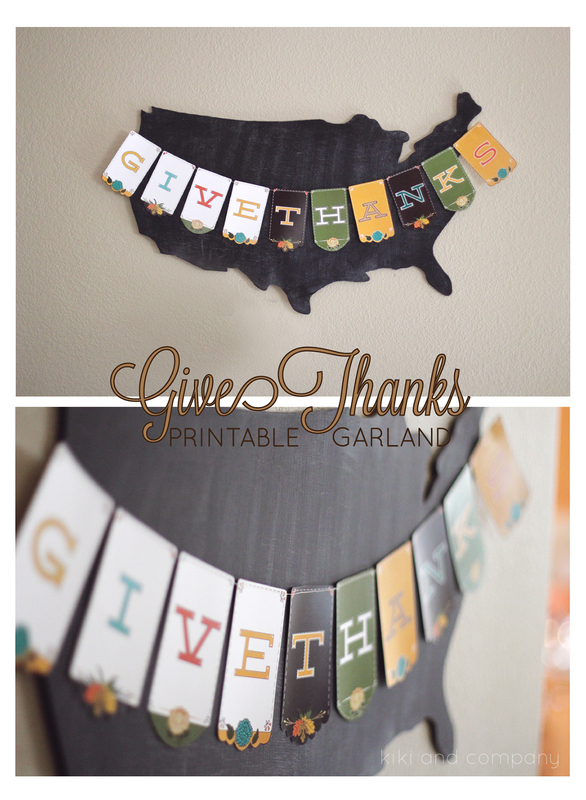 Numerous printed papers are also part of a prepared DIY enthusiast’s stash. 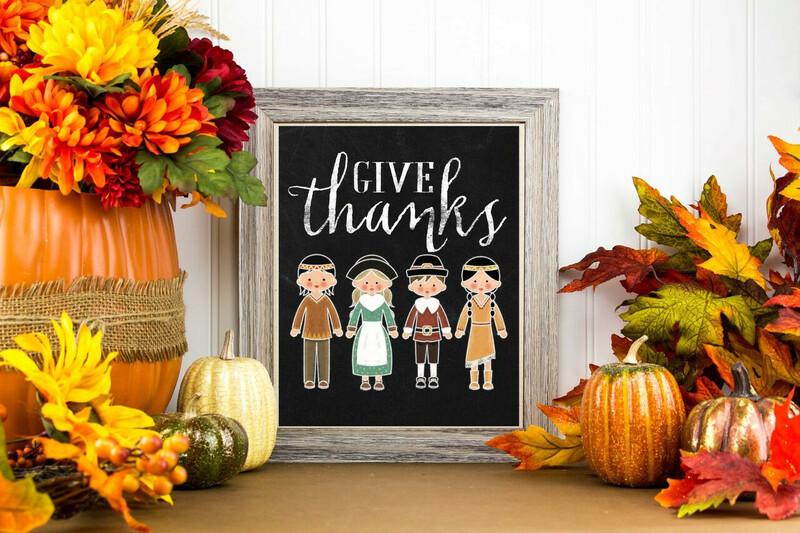 A variety of prints and patterns, especially in fall colors such as brown, red, crimson, yellow, gold, and orange are appropriate for the holiday. 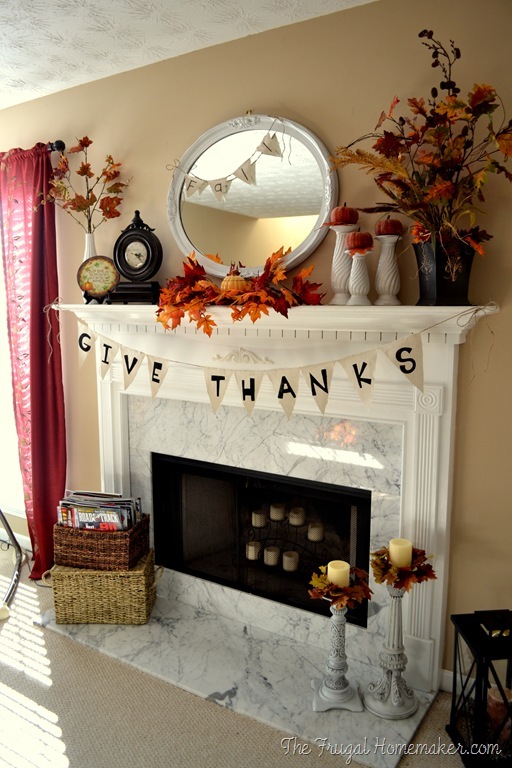 Accent colors like blue and white should be kept on hand. 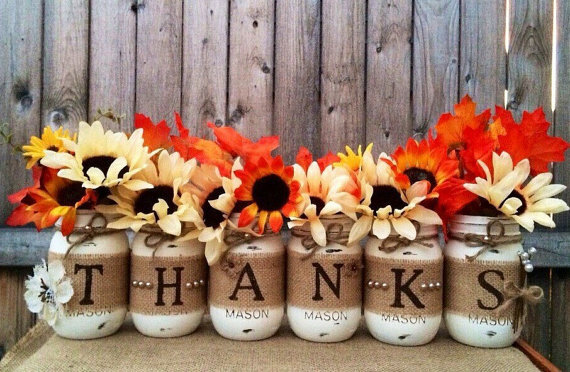 Finally, an assortment of candles, candle holders, frames, paints and ribbons round out the basic supply cupboard for those looking to create some gorgeous decors. 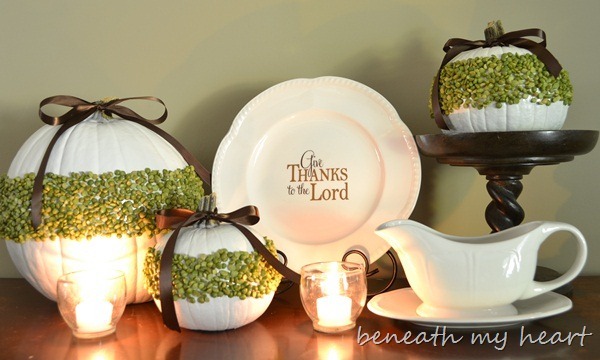 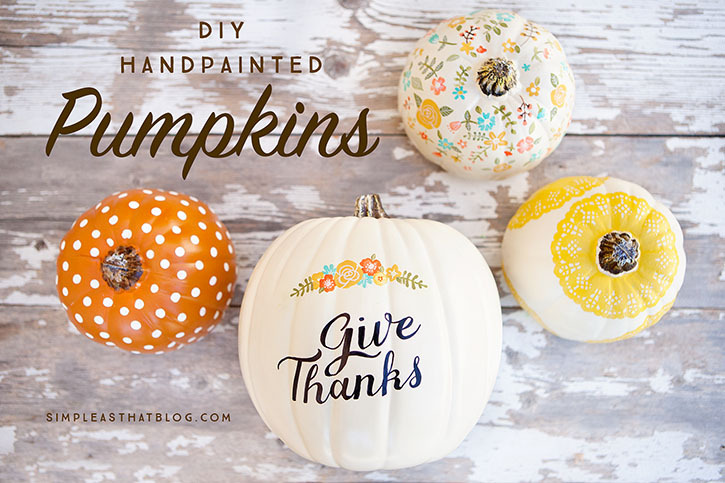 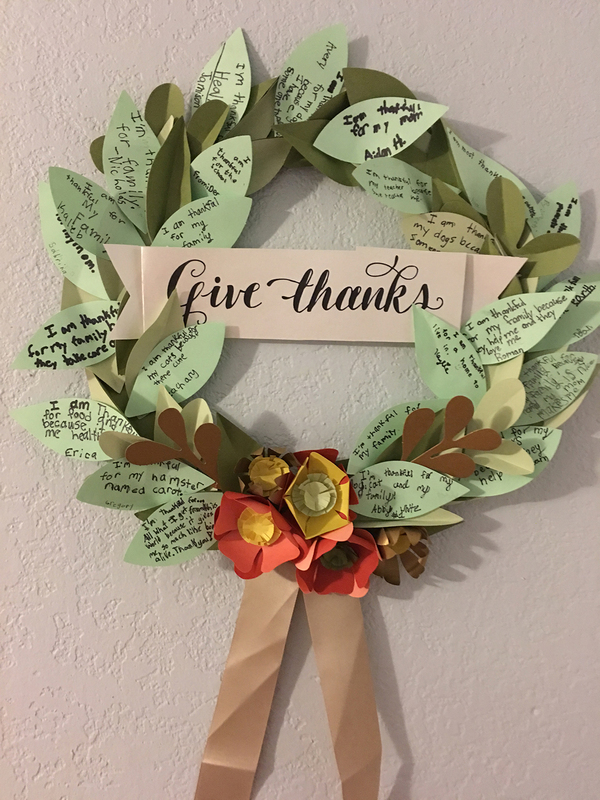 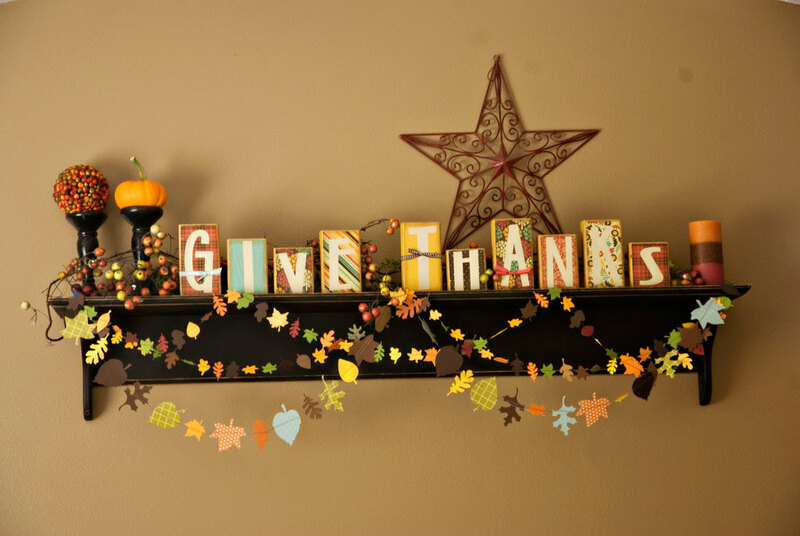 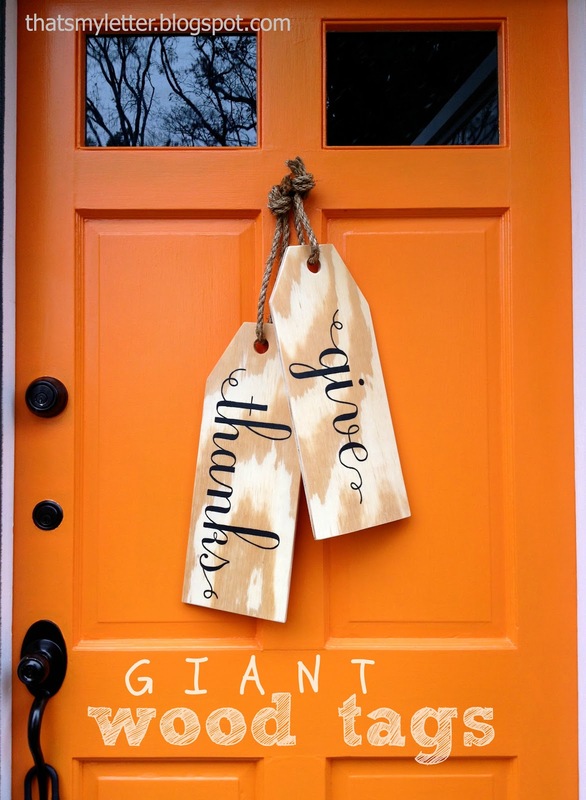 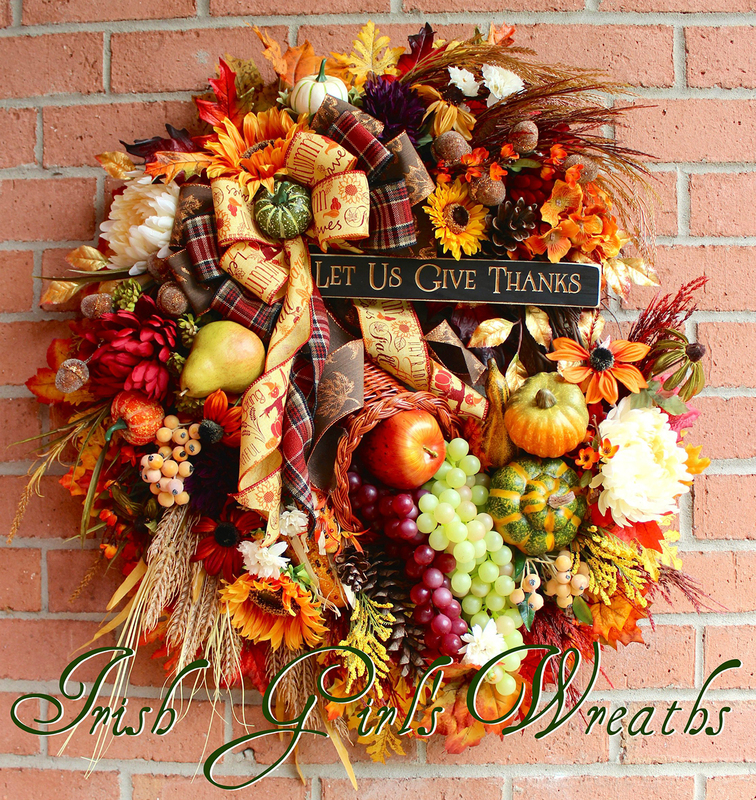 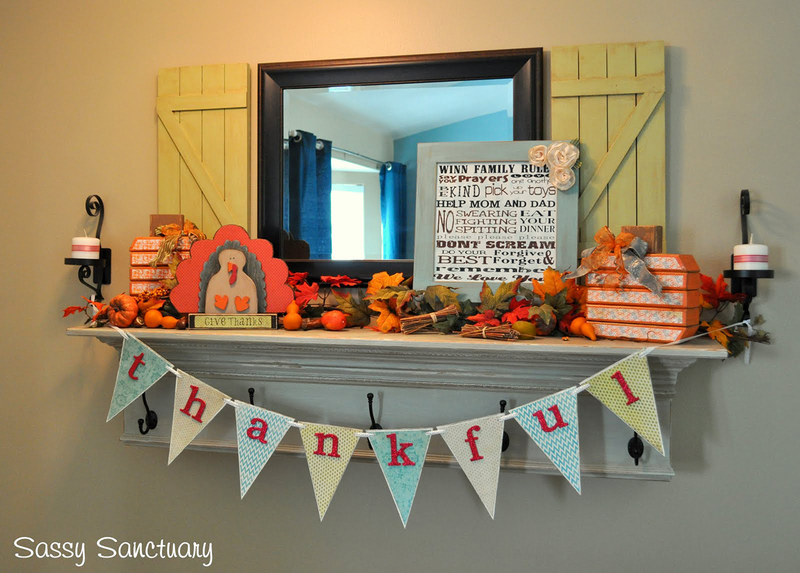 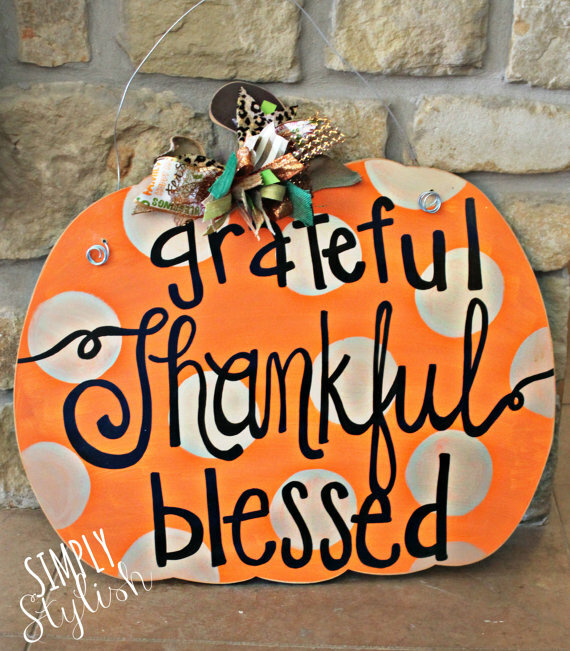 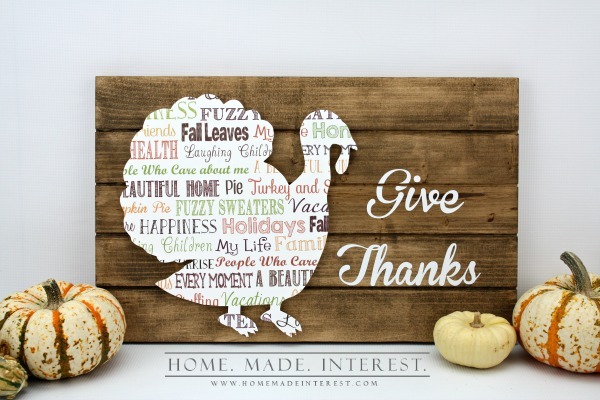 Here are 19 easy, fun, and beautiful Thanksgiving decoration ideas that provide numerous options for anyone.